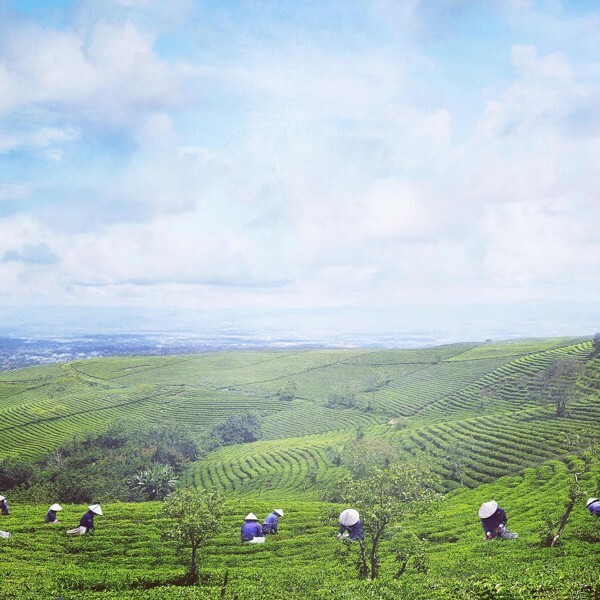 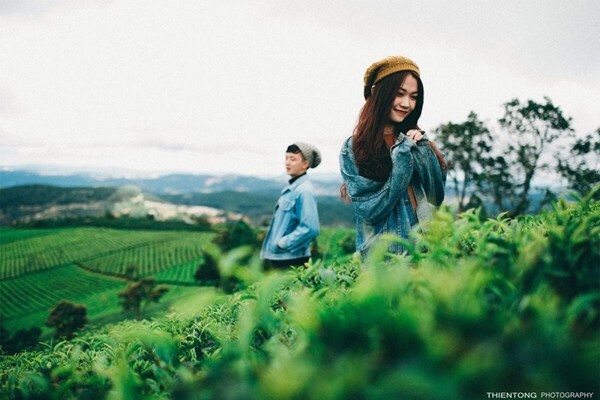 Whoever goes "Land of mist" will surely visit Cau Dat Farm hill tea - Da Lat’Heart. 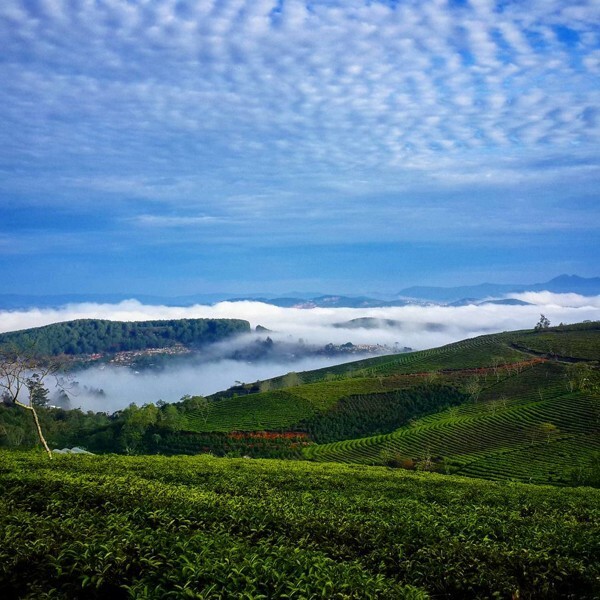 Immersed in the green space of tea, this place offers visitors many beautiful angles, you will enjoy the green feeling of the immense hills and roads with the romantic pine forests as well. 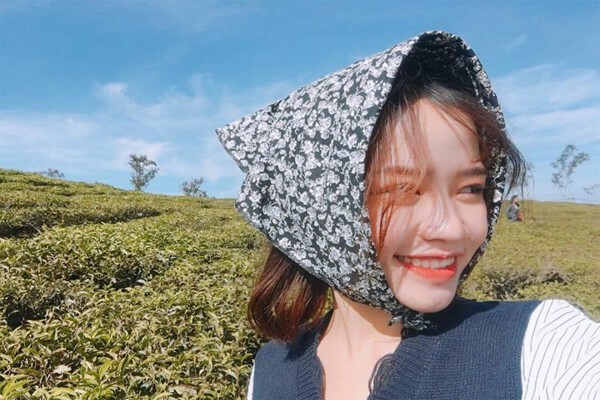 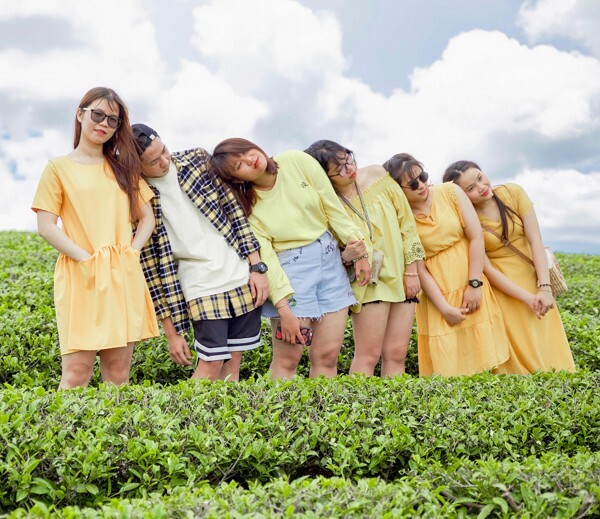 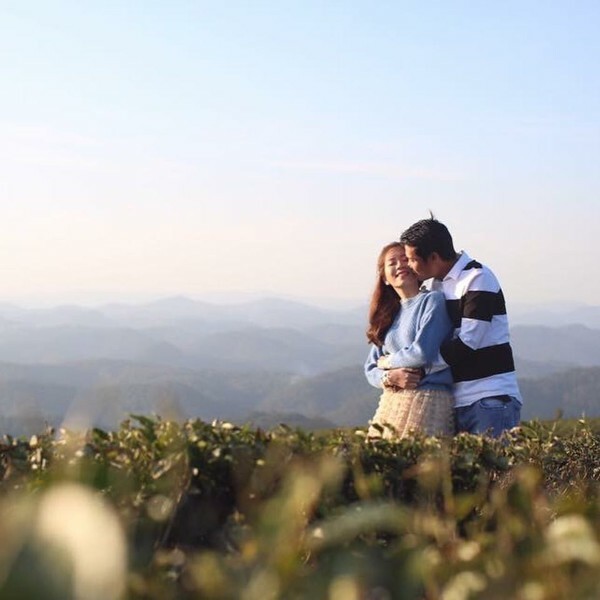 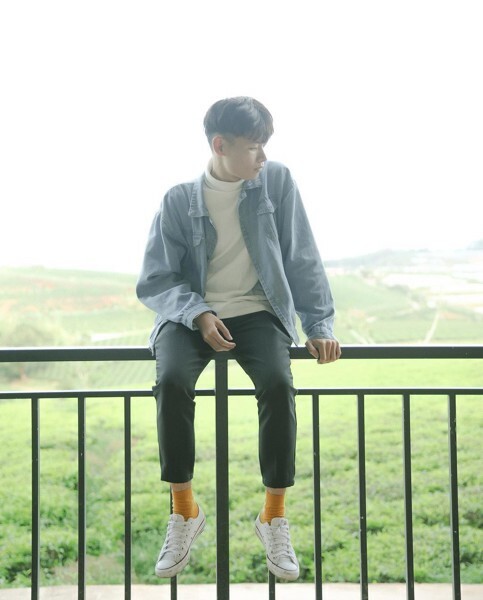 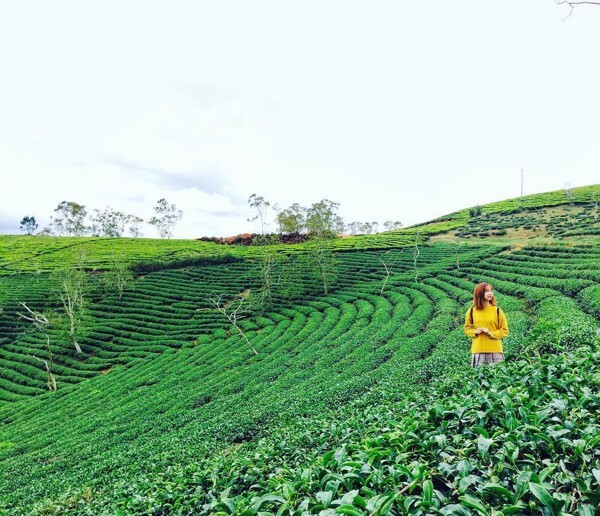 Cau Dat tea hill is now in Cau Dat Farm Enterprise, located in Truong Tho Hamlet, Tram Hanh Ward, far away about 25 km from Da Lat city center. 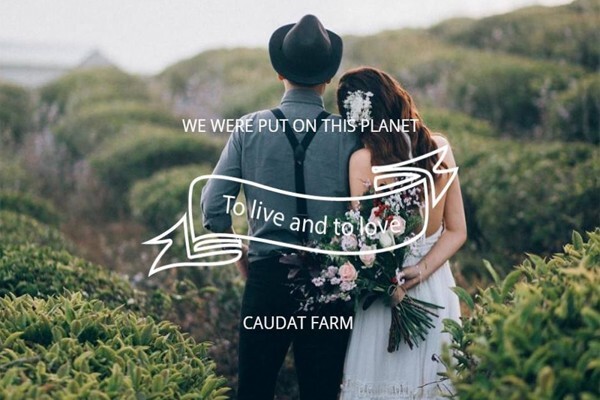 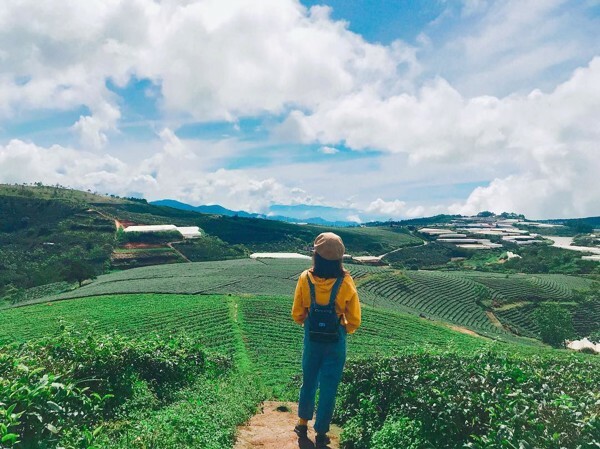 Going to Cau Dat Farm, a peaceful and majestic setting right in front of you, giving you a wonderful feeling no word to describe. 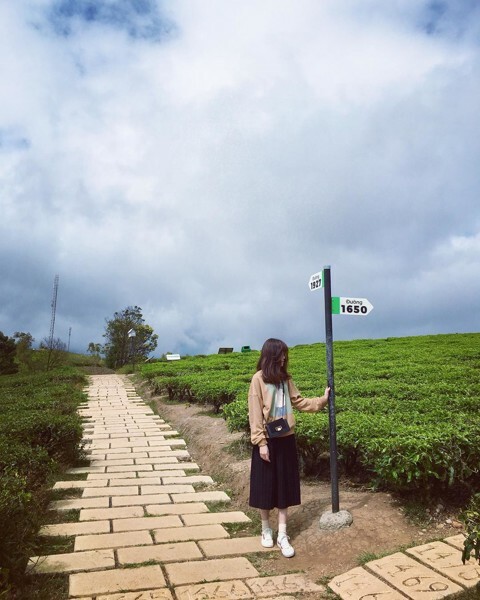 With an area of up to 220 hectares, Cau Dat tea hill is considered a great check-in place, attracting customers and the "top" in Da Lat. 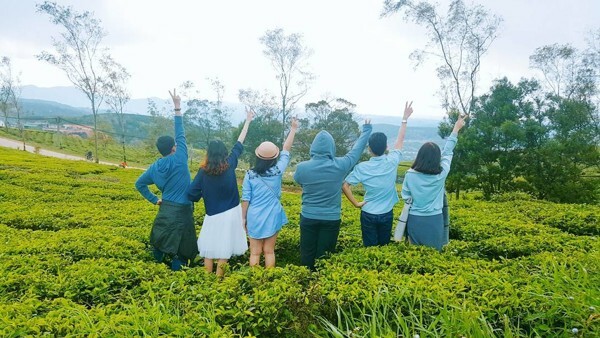 Immersed in the huge "green" space, fresh air, it helps you relieve stress to mix with nature that is true meaning of “Green - Clean - Nice”. 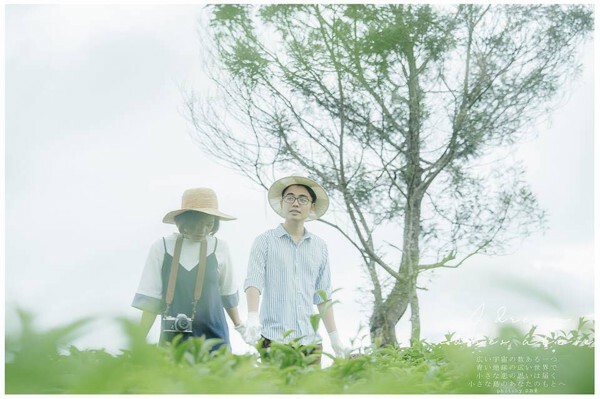 Let your soul flying with the wind, enjoy the fresh air of quiet nature, take pictures of "so deep".